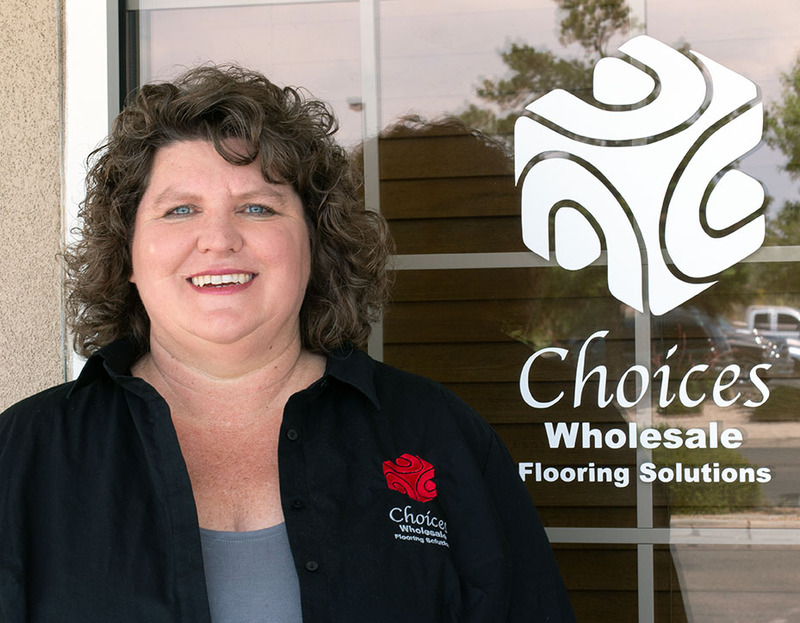 Choices is a family-owned local company whose staff has been serving the Southwest with the finest hard-surface flooring since 1991. 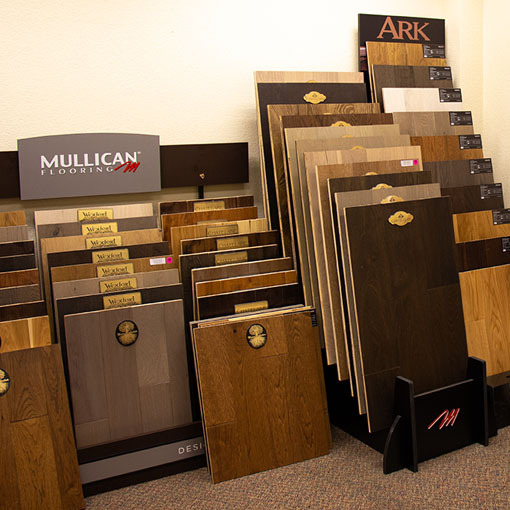 We have carefully selected and partnered with a broad spectrum of best-in-class manufacturers to provide the selection, quality, and innovation demanded by flooring contractors, flooring retailers, architects and design professionals. 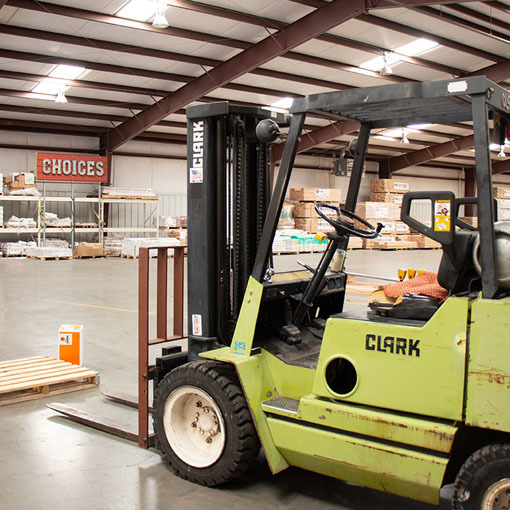 *Choices is a “To-the-Trade”-only company and does not sell to the general public. 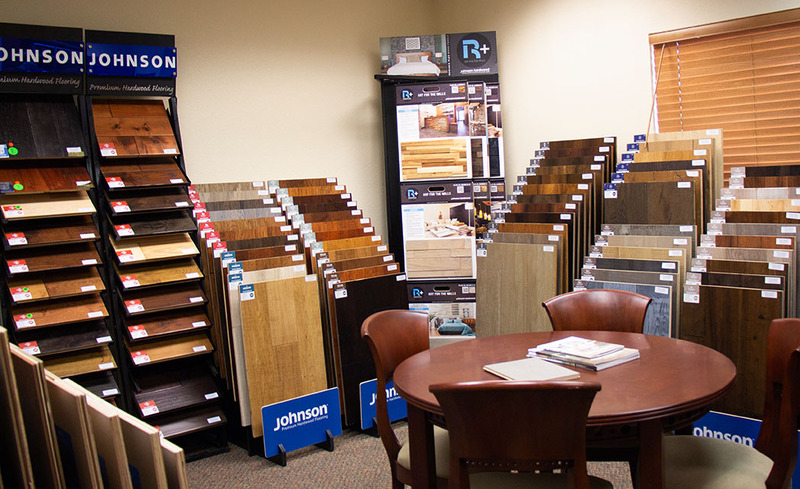 If you are a retailer or flooring contractor, please contact us to open an account. 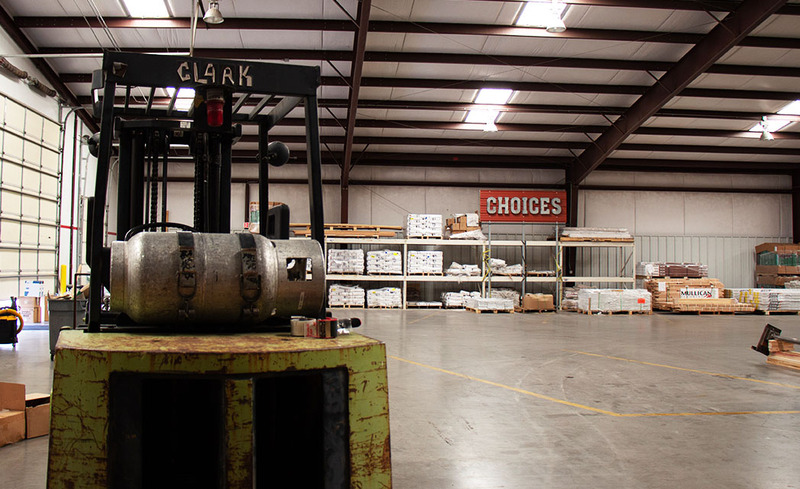 We keep the money in New Mexico and encourage you to BUY LOCAL. 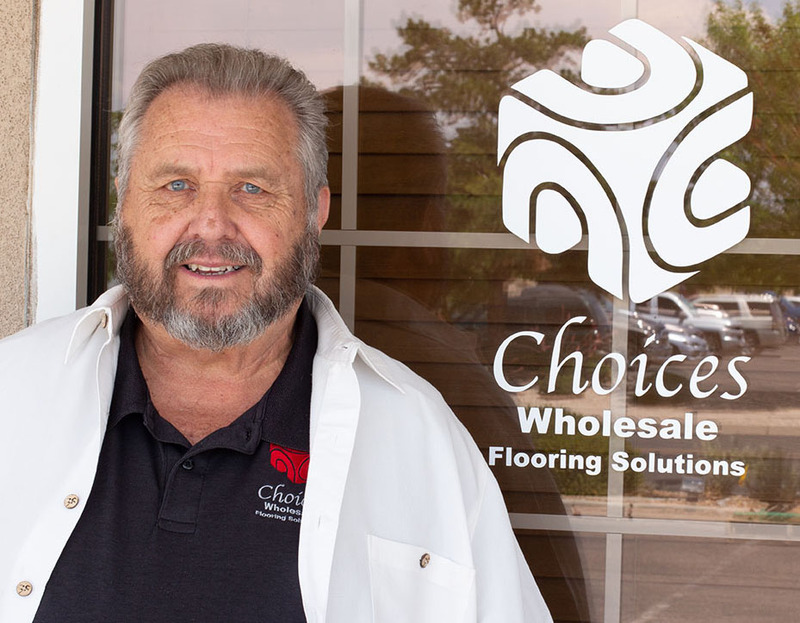 With over 80 years of expertise, our staff KNOWS our products, and stays current on the latest installation tools/techniques and flooring technology. Our innovative products and intelligent solutions/services make us the most competent supplier in our service area. 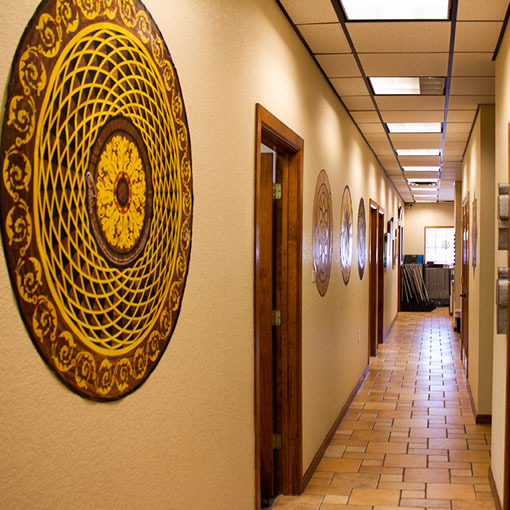 Our vision is to become the Southwest’s most renowned center for customer service in the hard surface flooring sector, by fostering the best environment for skilled people. Because the best people provide the best customer service! 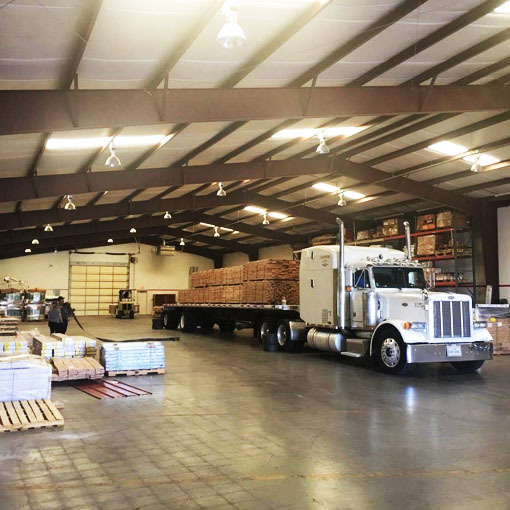 Our goal is to provide premium solutions for our customers, retail and business partners, from the high quality products we carry to our staff’s detailed service and support. 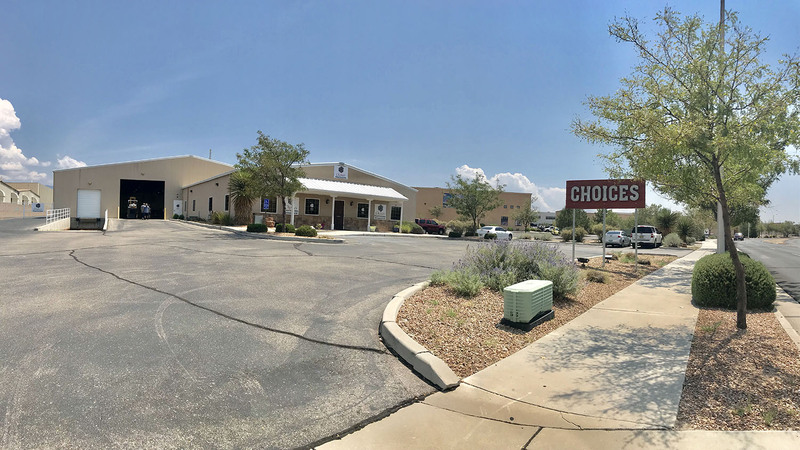 We may look small from the outside, but come on in and you’ll discover our massive warehouse stocked with premium products, and our beautiful showroom staffed by friendly, knowledgeable people! 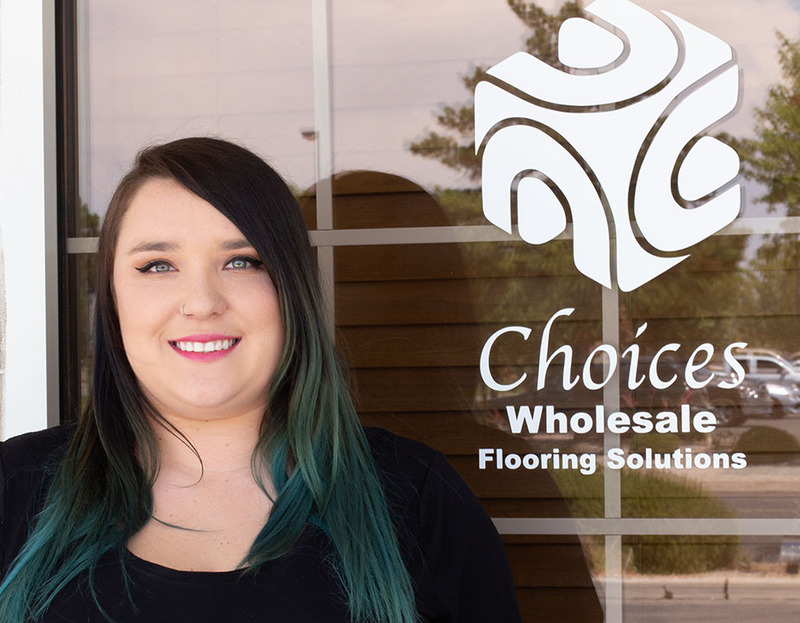 Our staff has over 80 years combined flooring expertise – drop by or call today and experience our amazing customer service! General Manager, Humans Resources Mgr.